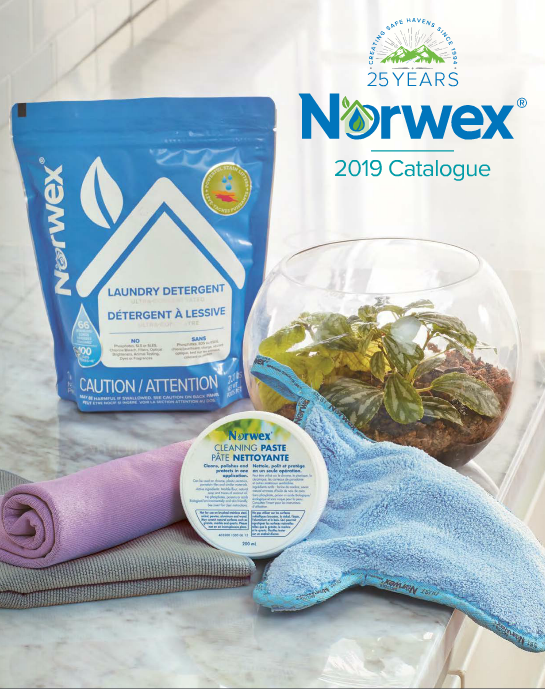 2014 Norwex Australia Catalogue is here! 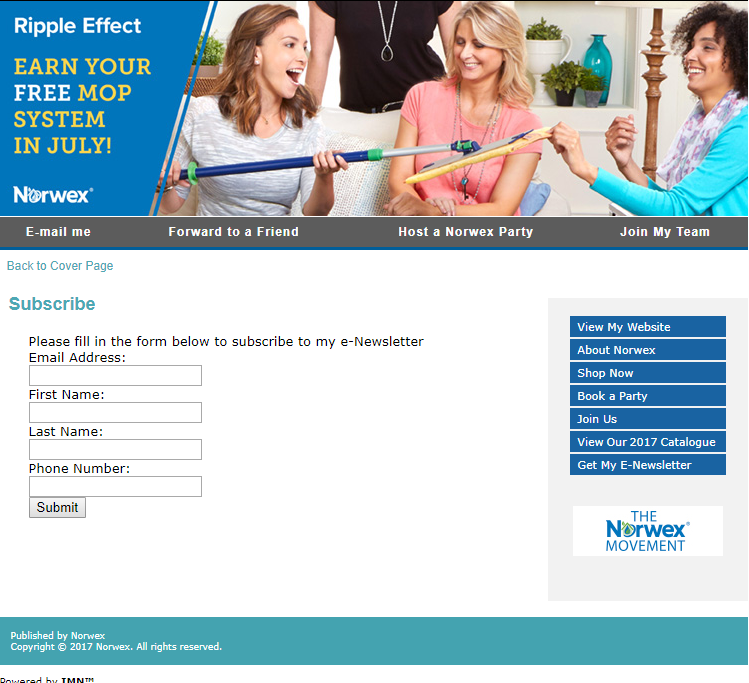 Here’s the link to the new 2014 Norwex Australia Catalogue. Just click on the picture to get you there. I received two norwex cloths for Christmas, and I was wondering how to clean these when they get soiled and dirty?? Thanks !!!!!!!!!!!!! !